By Benjamin Katz (Bloomberg). 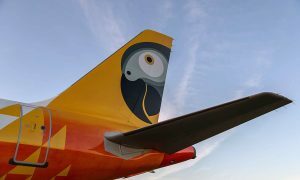 Fastjet shareholder Stelios Haji-Ioannou attacked the African discount airline for failing to publish traffic figures and warned it could be heading for bankruptcy, leading the carrier to threaten legal action. The stock plunged as much as 34 percent. 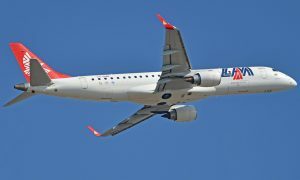 Fastjet hasn’t published data on passenger numbers since December, Stelios said in an open letter sent to journalists Thursday that reiterated his doubts that the airline has enough cash to survive. Trips on the airline between Dar es Salaam, Tanzania, and Nairobi in early March showed just 10 percent to 15 percent of seats occupied, he said. “We are worried that you might not be able to pay your debts in the next few months,” the EasyJet Plc founder said in the letter addressed to Fastjet Chairman Colin Child. 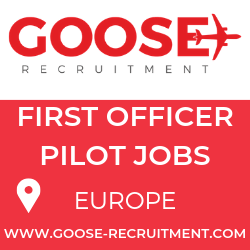 “Moreover, it appears to be one fixed price for every seat on every flight, which explains the low load factors and is at odds with best airline practice.” Stelios, who goes by his first name, owns a stake in Fastjet through his EasyGroup Holdings investment company, which is also the biggest shareholder in British discount airline EasyJet. Child has temporarily succeeded former Chief Executive Officer Ed Winter, who resigned Monday under pressure from Stelios. The departure was announced a week after the airline’s stock fell 46 percent following the company’s statement that earnings will drop “materially” below analyst estimates and that cash had fallen to $20 million. Fastjet shares fell 24 percent to 27.5 pence as of 9:33 a.m. in London.